Echinoderms are marine animals. They are recognized by their five-point radial symmetry, and include such well-known animals as starfish, sea urchins, and sand dollars. 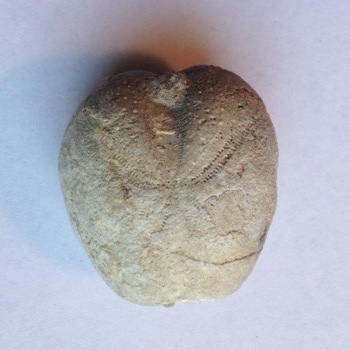 Echinoderms are very common in North Texas, and we have found four different kinds on our property in Hood Co. First and most common is the Heteraster texanus, that is heart shaped, and has a star shape on the top. 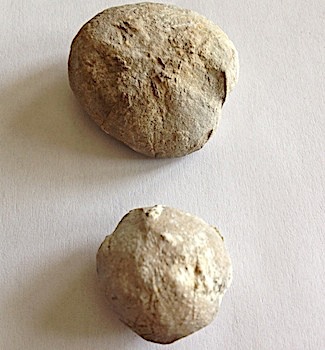 Second is the Leptosalenia Mexicana, which is typically smaller and more round in shape. 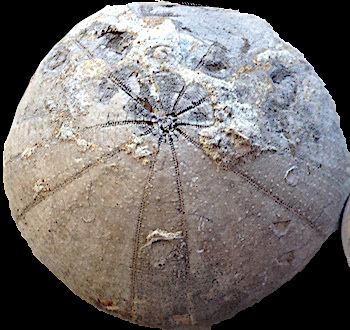 It has a very ornate shell structure with double lines circling the outside of the urchin. Thirdly, we found the beautiful Phymosoma Texana, and lastly, we have found the Holectypus engerrandi, which is the largest of the specimens, and is round in shape with a beautiful star shape on the top. 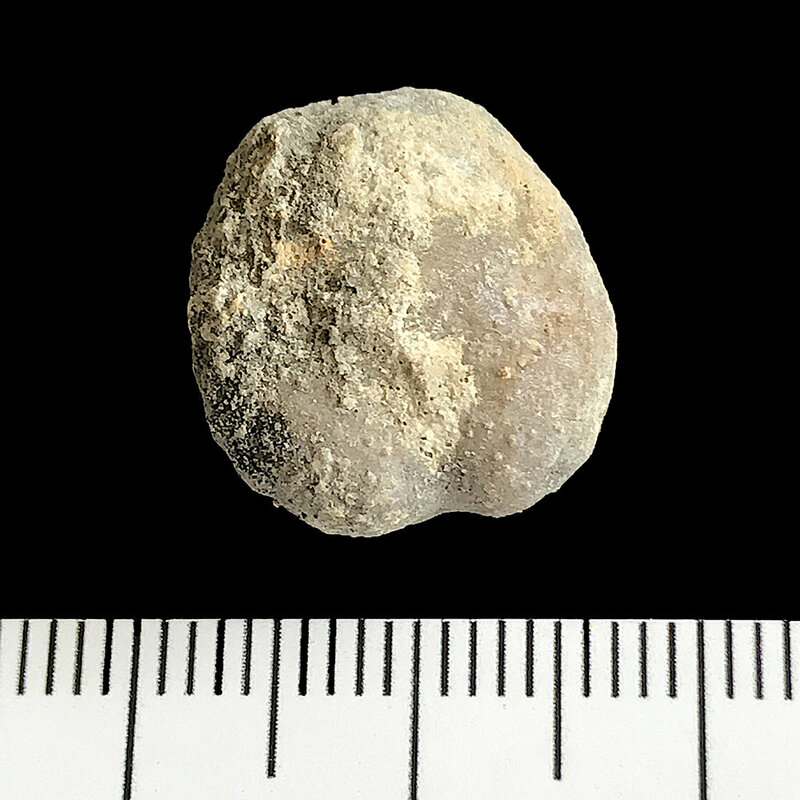 These echinoderms are index fossils and are commonly found in the Commanche Peak and Walnut formation in Hood Co. which formed about 100 million years ago. See examples of all four below.